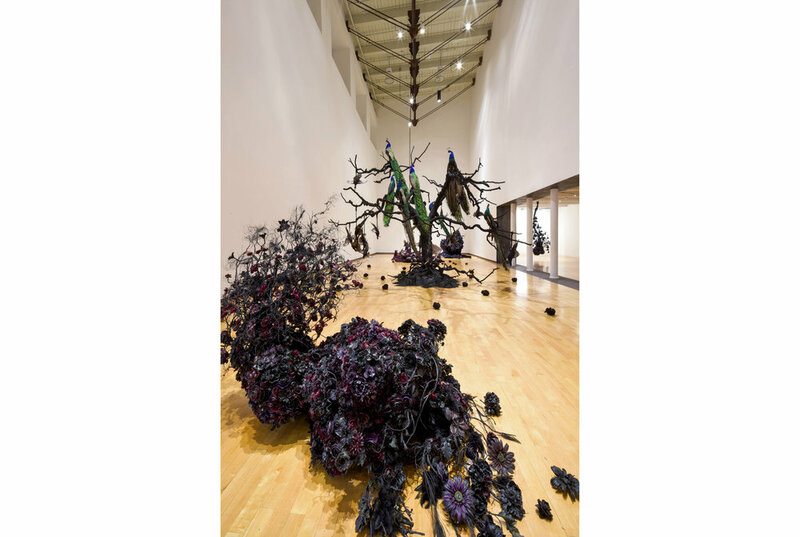 Exhibition Design: McBride Architects. 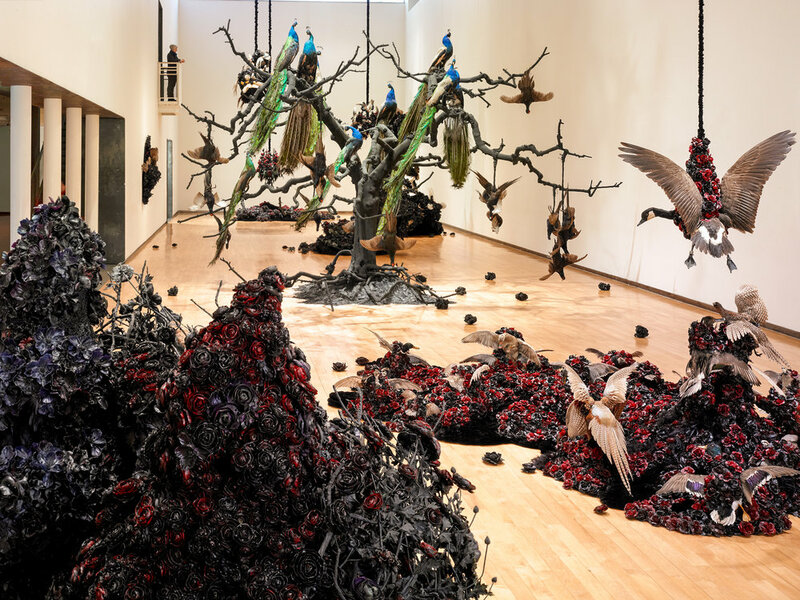 Installation views: Petah Coyne, Everything That Rises Must Converge, MASS MoCA. 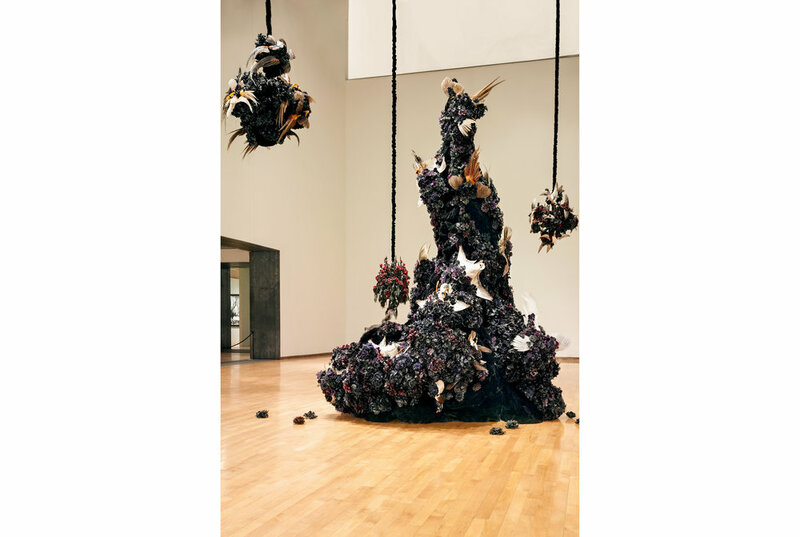 Photos courtesy of Petah Coyne.